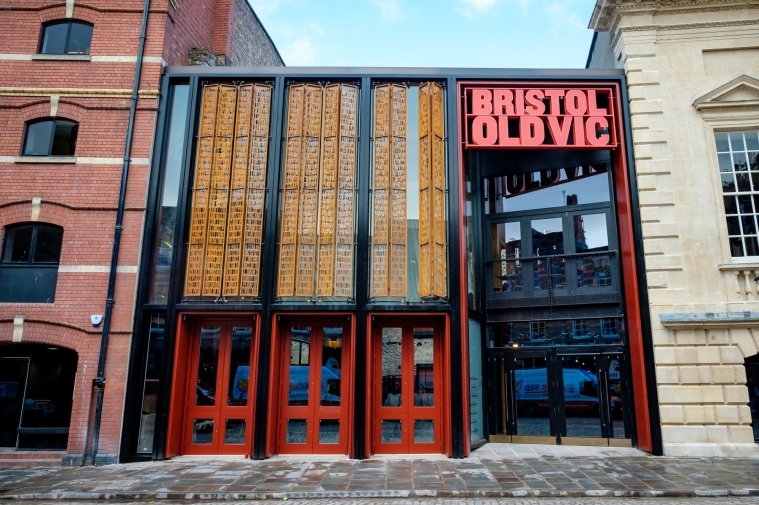 Bristol Old Vic would like to invite up to 25 Year 10 students to join us for a full week’s work experience from 1st – 5th July 2019. Please note that we are unable to accept placements outside of this week. Please complete an application form or application video before the deadline. If successful we will invite you to an interview at Bristol Old Vic. From there we will choose the participants for this years’ work experience programme. Please note that we will only accept applications from young people in Year 10 and will prioritise applicants from Bristol Schools and Academies and those who would otherwise not have access to the arts. Applications close on Monday 14 January 2019, 5pm.